The Conference of the Parties to the United Nations Framework on Climate Change (COP 21), taking place now, is expected to attract more than 40,000 delegates from 195 countries. 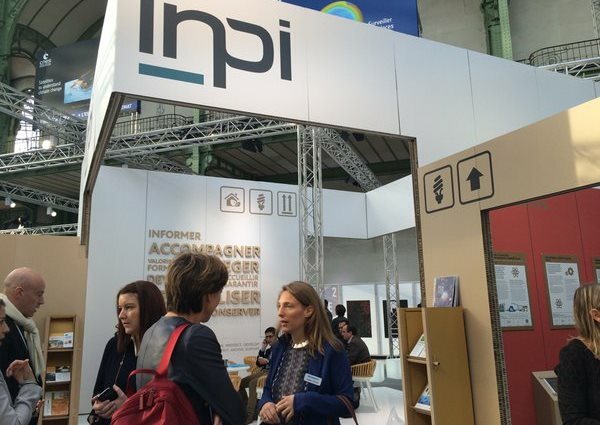 As the political leaders leave Paris and policy makers focus on writing the framework, industry has been gathering to share ideas at Solutions COP21, which is taking place at Paris’ Grand Palais until December 10, 2015. 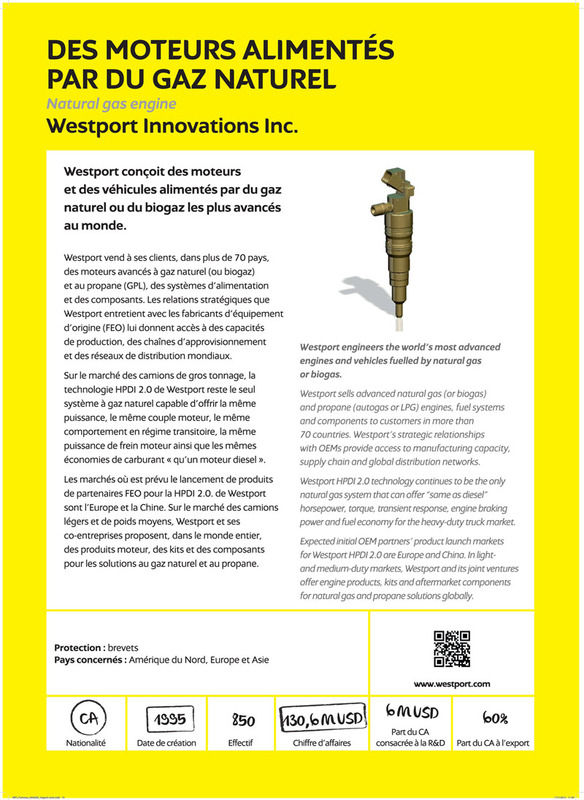 Westport was invited to participate in an industry exhibition on innovative solutions to address climate change, presented by the World Intellectual Property Organization (WIPO) and France’s National Institute of Industrial Property (INPI). To demonstrate the important role that technology and collaboration play in the creation of climate change solutions, WIPO and INPI are presenting a 200 sq. m exhibit and holding discussion forums focused on climate change innovation. 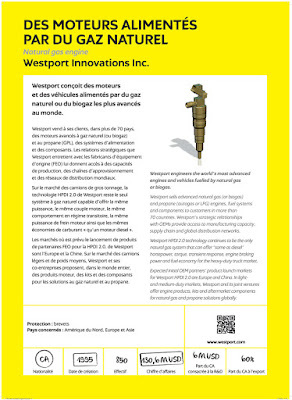 Westport is one of only two Canadian companies to be featured alongside more than 60 other innovators selected by WIPO and INPI from 70 countries worldwide. Westport will speak at a round table on intellectual property as a catalyst for innovation in small- and mid-sized enterprises on December 10 at 11:00am CET at the Grand Palais. The six panelist session will be chaired by Céline Bak, Senior Fellow at the Centre for International Governance Innovation. Several Westport representatives have been attending Solutions COP21, including CEO David Demers; Manager of Global Regulatory and Government Affairs, Tahra Jutt; and Director of Market Development, Nadège Leclercq, to learn about and support environmental policy and climate change solutions. Westport’s Technology Partnership Manager, Dominique Soleri, is also attending to explore innovation and partnership opportunities. For more information on Solutions COP21, please visit www.solutionscop21.org. For information about Westport at COP21, follow Westport on Twitter @WestportDotCom or LinkedIn/Westport-Innovations or contact media@westport.com.